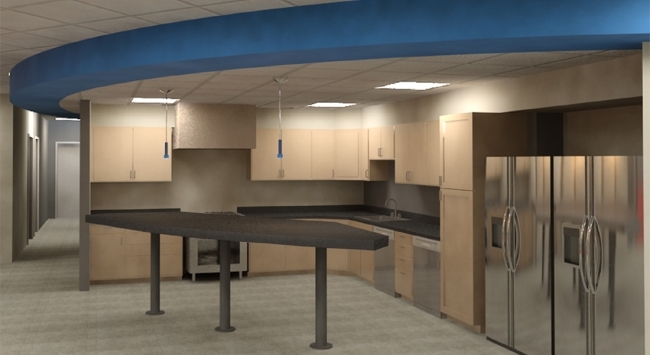 Interior renovation of a 1970 office building into a modern office for a software company. The interior of the facility is new with the exception of the restrooms and mechanical room. Creative space planning resulted in an inviting office atmosphere and exterior view from anywhere within the building.